One of the most common issues we find businesses that are struggling with SEO have, whether they are investing in SEO for the first time or they’ve worked with “SEO professionals” in the past, is they have ignored SEO statistics and what issues stand out when a website analysis is performed. What that means is, far too many companies have invested in SEO strategies and they don’t recognize the importance that these two elements have a successful SEO strategy. Any common mistake is that the decision makers at the company have failed to realize their massive impact that these two items play on search engine optimization. One of this reasons this is often overlooked is because this isn’t a topic that is talked about by many of the “experts” or emphasized enough in many SEO training courses we’ve seen. Even in the rare case that an SEO consultant tries to explain to a business owner the importance of these two important parts of SEO, or a training course emphasizes it… the truth is that these can easily be viewed as boring and possibly not worth the time, effort or money needed to monitor and address them. 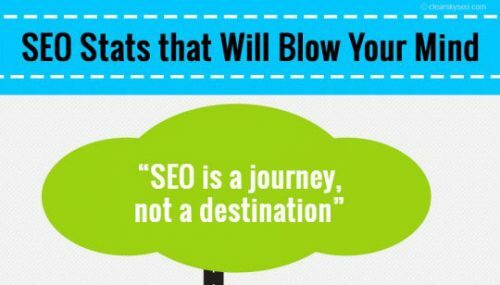 So, what are SEO stats? We’re not suggesting that these are the only or most important statistics that should be monitored for just about every SEO campaign, but we are highlighting the fact that when they are ignored… they can be the number one reason you’re not reaching your SEO goals. 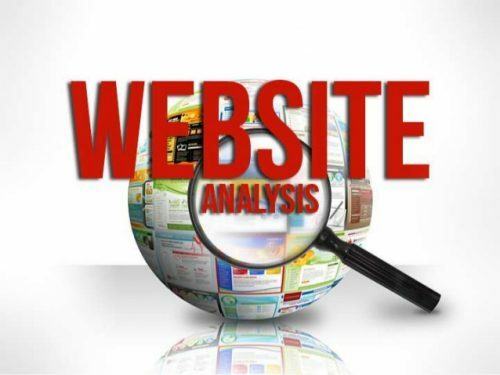 What is a site analysis? When it comes to trying to get your website to succeed in the organic search engine rankings, it’s important that your site is not preventing the search engine you’re targeting from ranking your site. Something that recently happened to a company who’s website we did an SEO audit for further emphasized this point for us. For years, they have had a difficult time ranking in the search engines despite investing in SEO services from a vendor as well as personally learning SEO strategies that the internal team could implement. After a few years of having no success with SEO, they reached out to us, and within minutes of starting the SEO analysis… we discovered a simple yet very powerful mistake. Their robots.txt file, as well as a block of code that was on every page of the website, was telling the search engines not to cache (or add) this particular website to the organic search engine results. These two issues probably date back to when the website was in its developmental stage, and the designer/coder wanted to prevent the demo version of the site from ranking in the search engines; so it’s a common thing for those two elements to be added to the dev website. Anyway, this is just one of many things that can prevent a website from reaching it’s SEO goals, and it further emphasizes the reason that a technical website analysis should be done regularly (once or twice a year is usually enough) for any website that has SEO goals. By actively watching the SEO stats indicated above, it’s one of the quickest ways to know whether or not the SEO strategies being implemented by your vendor or in-house SEO team are having any positive impact on your SEO goals. That’s not to say that as soon as you’re investing in SEO services that you’ll start to see improvements with these stats, but if a number of months go by and you see no progress… this is one of the quickest ways to identify that there might be a potential problem. Another term for this is a technical website analysis. The benefit of doing this has been described above, but in short, it makes sure that your website is not preventing the search engines from allowing your site to rank. 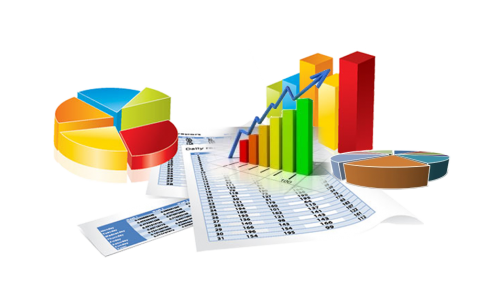 Additionally, such an analysis is an excellent way to identify on-page SEO elements that either needs to be fixed or implemented to increase your likelihood of having a successful SEO campaign. For some, this might seem like a bold statement but when the statement is coupled with SEO strategies being implemented by an SEO professional with experience and a proven track record… there is no way to fail at SEO. 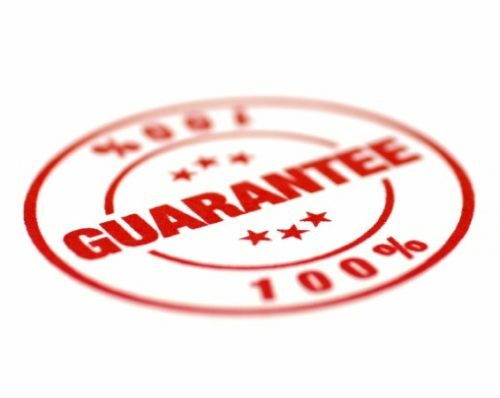 Of course we could go further into this, but instead, you’re probably better off reading one of our articles about how to get guaranteed SEO results. With all of that out of the way, it’s important to remember how important these two aspects of an SEO campaign are to both the start-up process as well as the on-going reporting and maintenance of SEO strategies. Sure, many of the “gurus” in this industry might not talk about how important this is, and you might find SEO vendors that don’t focus on these elements; in some cases even trying to downplay their importance. So, no matter what you’ve been told or have been led to believe about the importance of website audits and SEO stats… we’re here to inform you that when they are overlooked and ignored, they could be having a damaging impact on your SEO strategies; not to mention the money being wasted. If you’d like us to take a look at your website specifically in this regard, please let us know. Nomvo!